Japantown Community Benefit District, Inc. Through economic business development for property owners and merchants, beautification of public spaces for all to enjoy and a safe livable environment –Japantown will continue to thrive as a culturally rich, authentic, and economically vibrant neighborhood which will continue to serve as the cultural heart of the Japanese and Japanese American communities for generations to come. JapantownSF SafeCity Program completes the 3rd phase of mobilization! 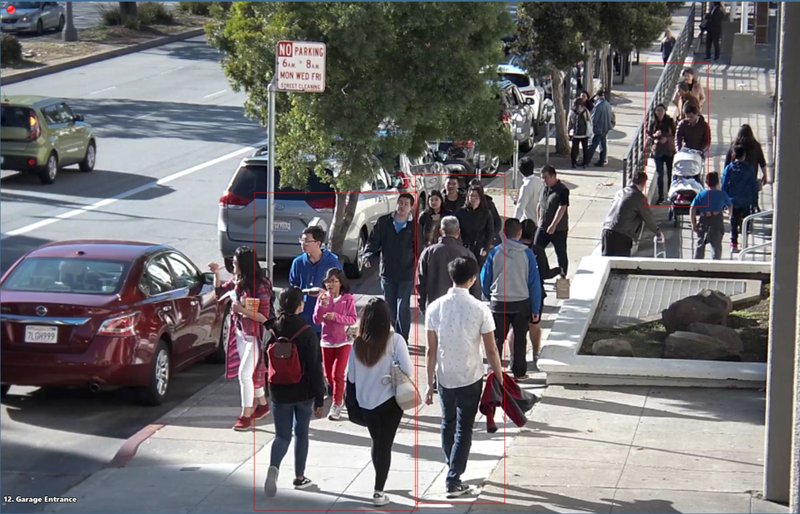 We are excited to report that the Japantown SafeCity Camera Program is making steady progress per our Implementation Plan. Here’s a status update consisting of completion of Phase 2, Phase 3 and other program updates. AMC Kabuki Theater and Kimpton Buchanan Hotel installations completed. A total of 23 Camera views have been added to the network for a total of 46. Phase 3 consists of Kinokuniya Building and Japan Center Mall East and West. Completion of Phase 3 will constitute approximately 75% coverage of the JCBD proper area. Have you met our Japantown Community Benefit District (JCBD) Community Ambassadors? Our contract with Block by Block began April 4th, and since then our Community Ambassadors have been delivering outstanding cleaning, safety, and hospitality services for the District. Read more about our Community Ambassadors. San Francisco's Japantown was the first Japanese American community to settle and establish itself in the United States. 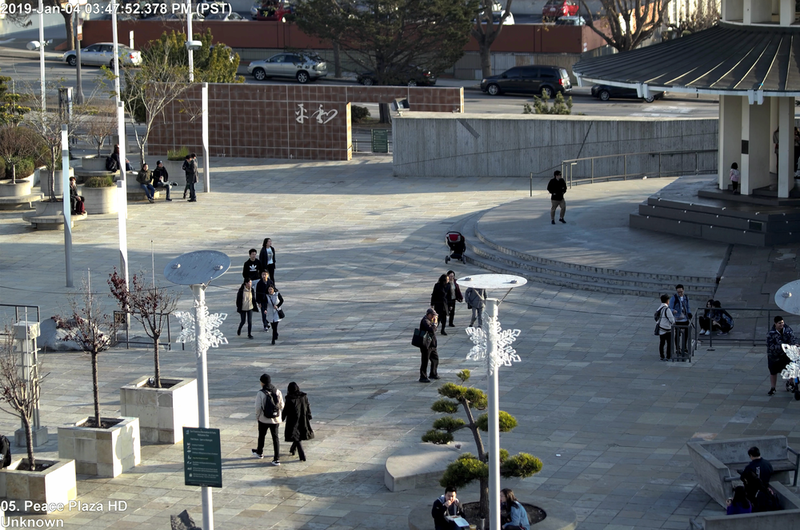 The Japantown community is ever changing and the neighborhood has continued to evolve. As one the last 3 remaining Japantowns in the United States, the JCBD is working with key community organizations and groups to ensure the future viability of the greater Japantown neighborhood. As one of only three remaining Japantown's left in the United States, it serves as a regional tourism hub and as a central gathering location for many Japanese and Japanese Americans. Japantown is a unique community in the heart of San Francisco with a rich history. 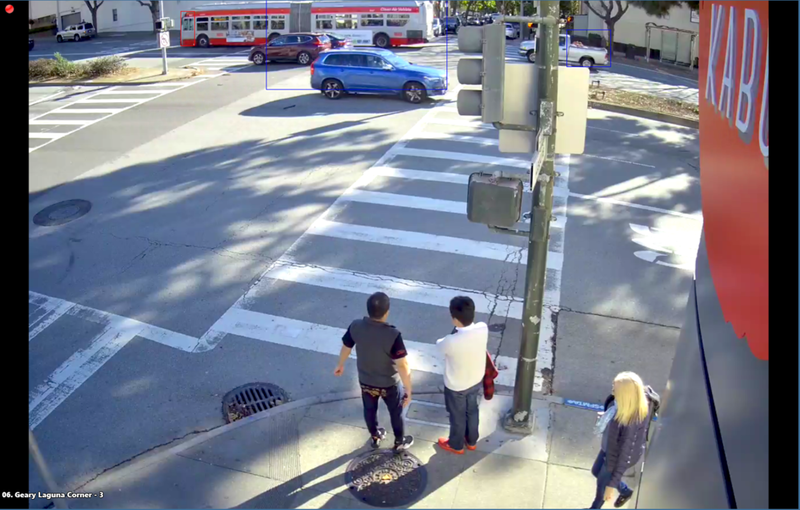 The Japantown Community Benefit District (JCBD) was stablished in 2017, whose focus is providing environmental and economic enhancements to the district; including graffiti removal, pressure washing, marketing, and beautification improvements. Stay Connected with the JCBD! 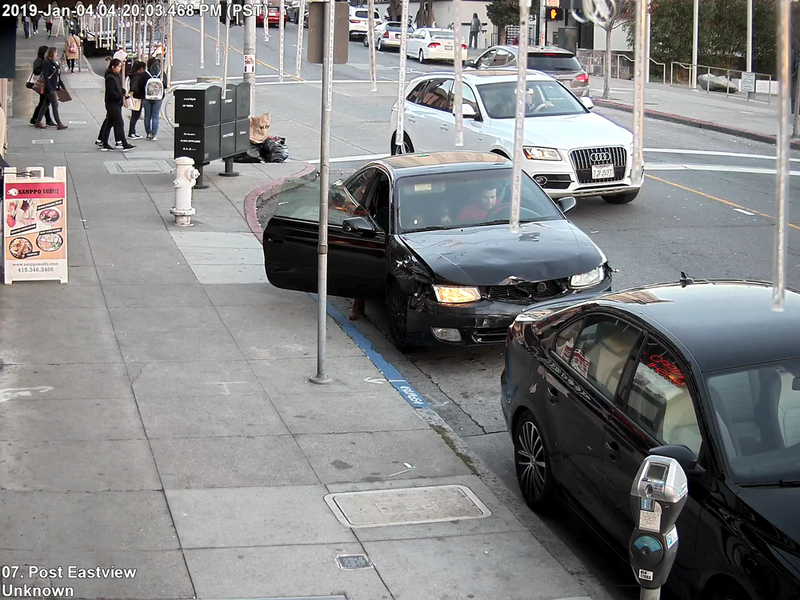 We are constantly working to improve Japantown. If you have any questions or concerns about your experience in Japantown, please let us know. Coming to Japantown in May 2019! Read more about it in our December / January newsletter.